iBasso P5 Falcon. Portable headphones amp. 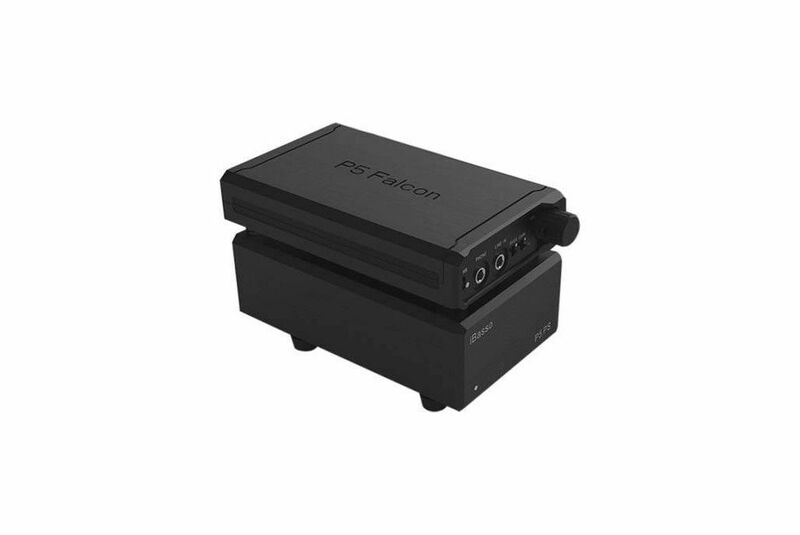 The new amp from iBasso, P5 Falcon is a high definition portable amp which combines precision and power. The iBasso P5 Falcon is the best sounding high definition headphones amplifier from iBasso out in the market today and the best they have produced to date. It has a very natural sounding tonality with very pleasing timbre that really matrches well to rock and metal genres. The iBasso P5 Falcon works a charm with headphones such as the Audeze LCD-2. Three Channel or Four Channel compatible architecture design. A total of 8 gold-plated DIP sockets for OPAMPs and Buffers allowing for opamp or buffer rolling. 3 Gain settings for impedance matching. Bass boost to enhance bass performance. Powered by dual 9V batteries, or the P5 power supply. 32Ohm when powered by the P5 power supply. CNC engraved aluminum housing, which can be opened with just one screw.